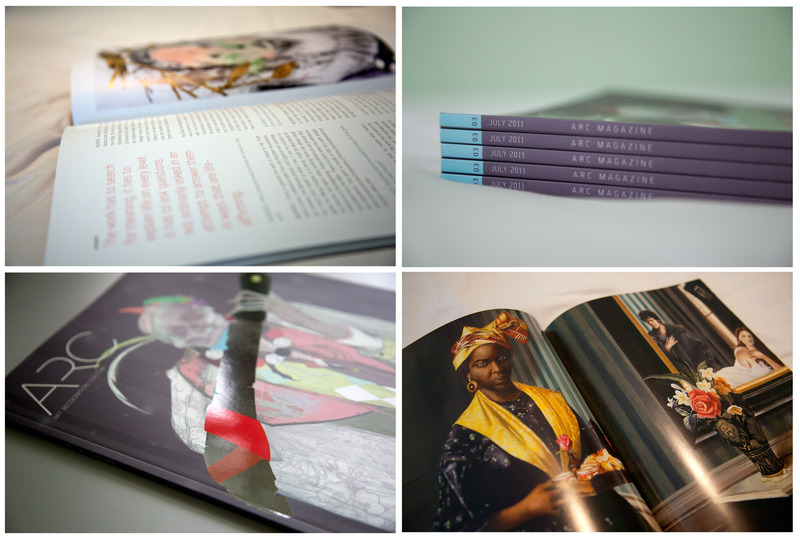 ARC Magazine releases its third volume, which presents a collection of works by contemporary artists practicing in the Caribbean and its diaspora. Featured artists from Suriname, Guyana, Venezuela, Trinidad and Tobago, Grenada, St. Vincent and the Grenadines, Barbados, Martinique, Guadeloupe, St. Martin, Santo Domingo, Burkina Faso, and the Bahamas . . .ARC Magazine are the dearest friends of the ICP library and the magazine is always an amazing publication. Cover Image is Mamie by Lavar Munroe. Issue III brings together the work of Bahamian conceptual artist Tavares Strachan, Goldsmith scholar and artist Charles Campbell, Trinidadian filmmaker Yao Ramesar, Martiniquan painter Elizabeth Colomba, performance artist Michelle Isava, Marcel Pinas and featured artist Lavar Munroe. 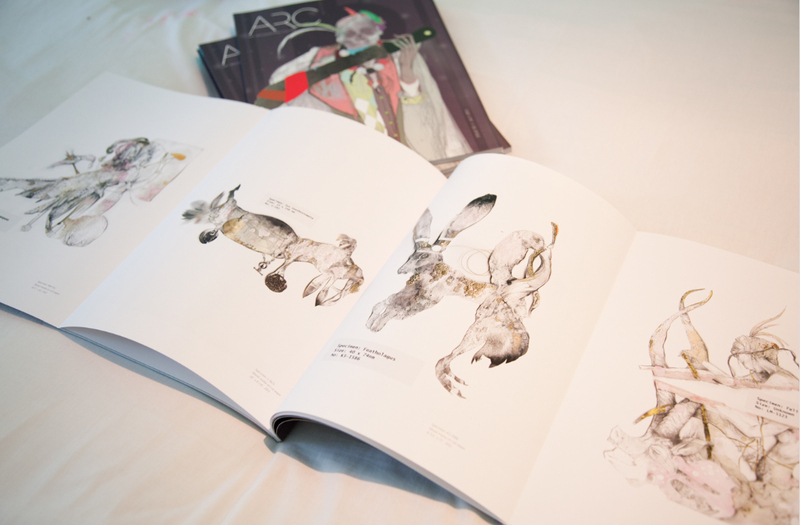 In this issue ARC strives to honour and understand both the role of the imaginary and the determination of the artist. 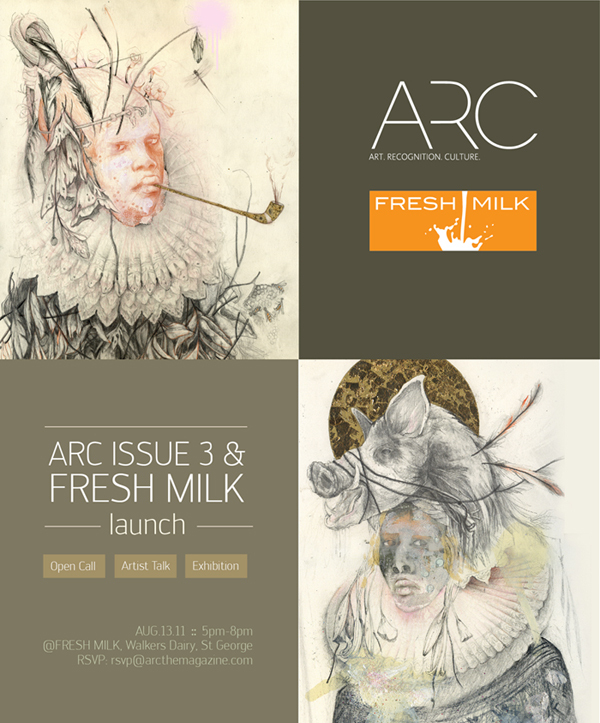 FRESH MILK will host ARC founders Holly Bynoe and Nadia Huggins at its inaugural event on Saturday August 13th 2011 from 5pm til 8pm. FRESH MILK is located at the Milking Parlour Studio, Walkers Dairy, St. George, Barbados. Let your pictures tell the story: Are you under 25, African or Caribbean and in London? Get in touch to participate to be one of only 100 young people exhibiting their photographs during the African & African-Caribbean Design Diaspora Festival 2011. Send an email to below-the-surface@aacdd.org to take part. “Below the surface” is a photographic project aiming to shed light on the real life of young people in African and African-Caribbean communities in London, the life below the surface of public perception. Disposable cameras will be given to a group of youngsters from various areas, communities and backgrounds in London, including young offenders and those at risk of social exclusion, with the task to document one day of his/her life. The cameras will then be collected and the images processed. 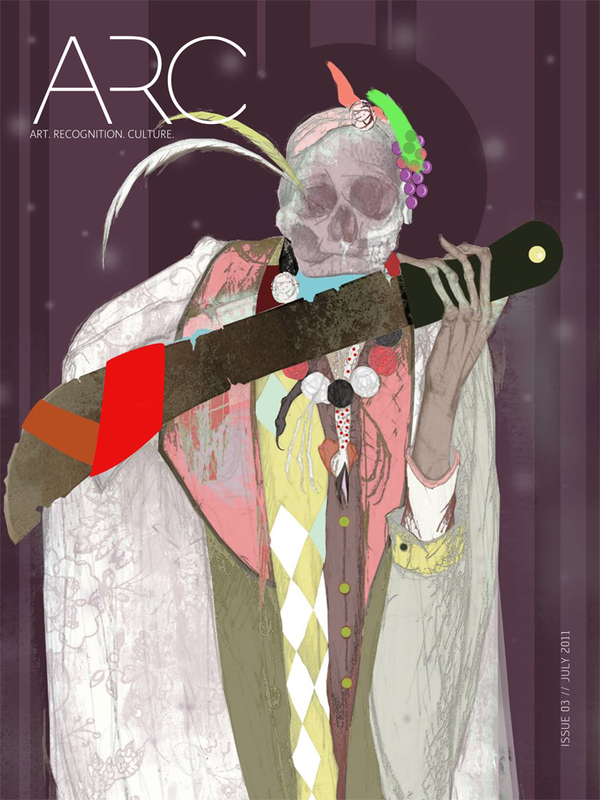 This entry was posted in International, New Acquisitions and tagged African & African-Caribbean Design Diaspora, ARC Magazine, Below the surface, Caribbean, Charles Campbell, Elizabeth Colomba, FRESH MILK, Holly Bynoe, Lavar Munroe, Marcel Pinas, Michelle Isava, Nadia Huggins, Tavares Strachan, Yao Ramesar. Bookmark the permalink.